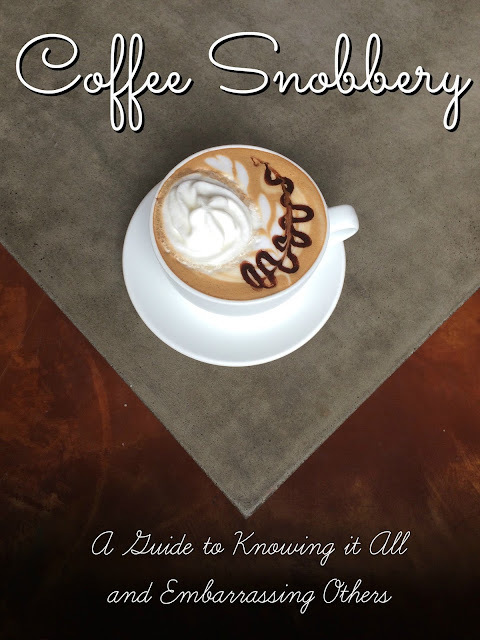 I think even the snobbiest of coffee lovers can admit they love a quick and easy stop at Starbucks every now and then. Okay, maybe not. The coffee giant isn't for everyone, but those of us aspiring connoisseurs like to take the easy route from time to time. However, there are a few drinks that Starbucks is fooling you with. 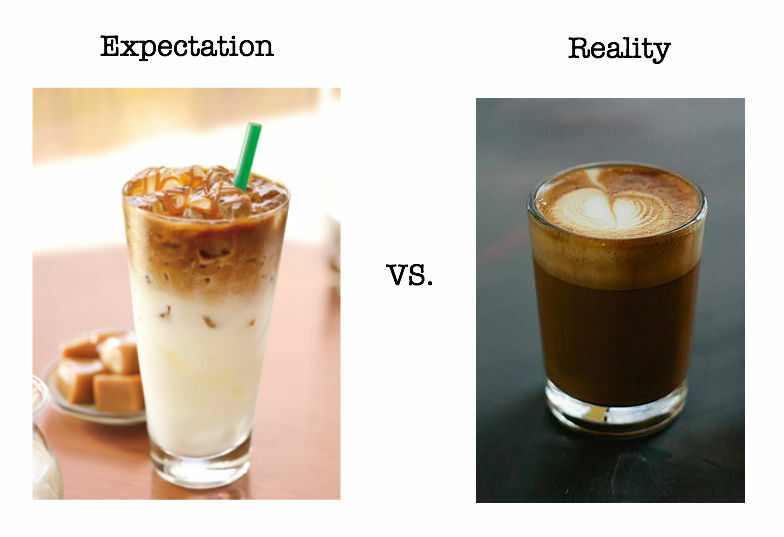 What Starbucks calls a macchiato is actually more akin to a latte. The typical macchiato is made with one shot espresso and a very small amount of steamed milk. Starbucks version is about 3 parts milk 1 part espresso. Now it seems that Starbucks has recently added separate espresso macchiatos and latte macchiatos to appease customers. 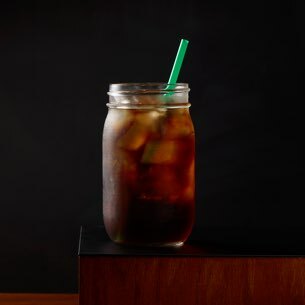 I have yet to figure out how Starbucks is lying to us about this one, but I can tell you that their cold brew is nothing like the real thing! 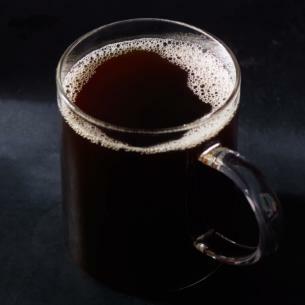 Cold brew should be smooth and drinkable without cream. This fail is still under investigation.